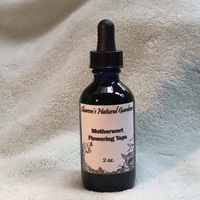 I suggest you seek an herbalist to consult on medical uses of Motherwort Flowering Tops Tincture. 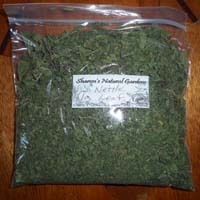 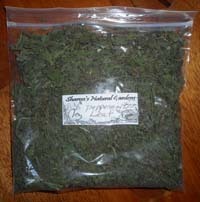 I was inspired in herbal uses by following herbalist Susan Weed and have several of her books. 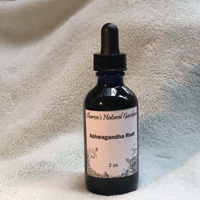 My favorite is “Menopausal Years – The Wise Woman Way Alternative Approaches for Women 30-90.